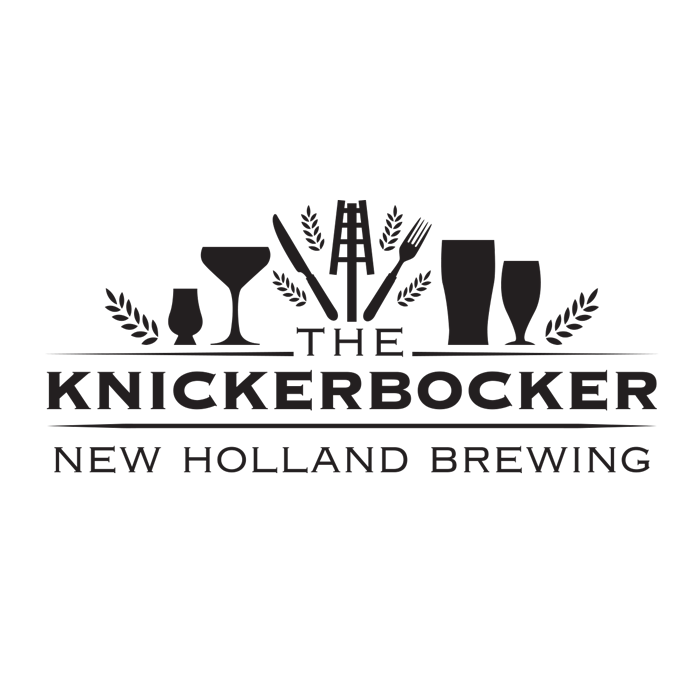 Originally designed for the Knickerbocker | New Holland Brewing in Grand Rapids, Michigan, The Zeplin Table takes high class seating seriously. The available surfaces and finish options allow you to create a piece that feels at home in the office, dining, or out on the patio! Available in standard dining height tables, and matching benches. Surface options include FUSE Hardwood Butcher Block, FLYCH Veneer tops, and POP Powdercoated tops. Available in all of our standard + upgrade finishes and base colors, explore options here. With more than 30 options, you can go bold with color or keep it clean and classic. Contact your local representative or reach out to us directly.